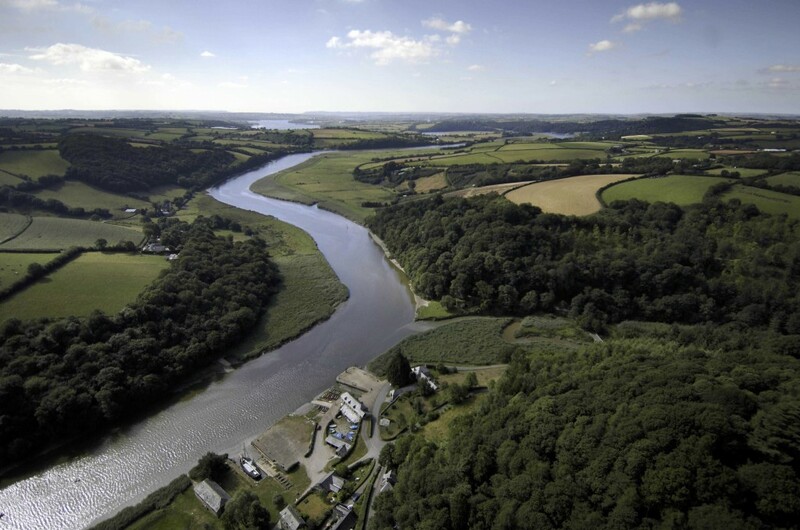 Tamar TLC, established in 2016 to raise, manage and distribute funds for the benefit of the Tamar Valley Area of Outstanding Natural Beauty, is seeking new Trustees, to help steer the next stage of their work. The Charitable Incorporated Organisation has already set up a Visitor Gifting scheme, mainly through donation boxes held by 15 local businesses, organised a sponsored walk last autumn, held a Wreath Making Workshop in December and given a number of talks to local groups. The money raised is used to support projects that help to conserve and enhance the Tamar Valley area. But, Tamar TLC would like to do more! Plans include making the donation boxes more widely available, seeking sponsorship from businesses and clubs, inviting legacy gifting and developing a small number of annual flagship events. – links into local businesses. Les continues; ‘We’d like to encourage Trustees who are willing to play an active part in the running of the Tamar TLC. We meet once every 6-8 weeks, all other work can be done at a time to suit the Trustee”. For further details please visit https://tamartlc.org/who-we-are/ and click on the Trustee Pack. For an informal chat about becoming a Trustee please email alex.midlen@gmail.com in the first instance. This entry was posted in News, Tamar Valley Blog, Volunteering. Bookmark the permalink.